Originally formulated by a Naturopath for her own daughter, Hope's Relief formulations are backed by 35 years of research. 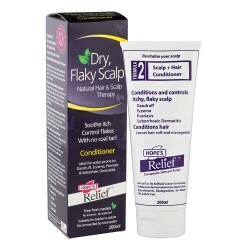 Hope's relief is the no1-selling natural eczema cream in Australia and has won numerous awards Globally. 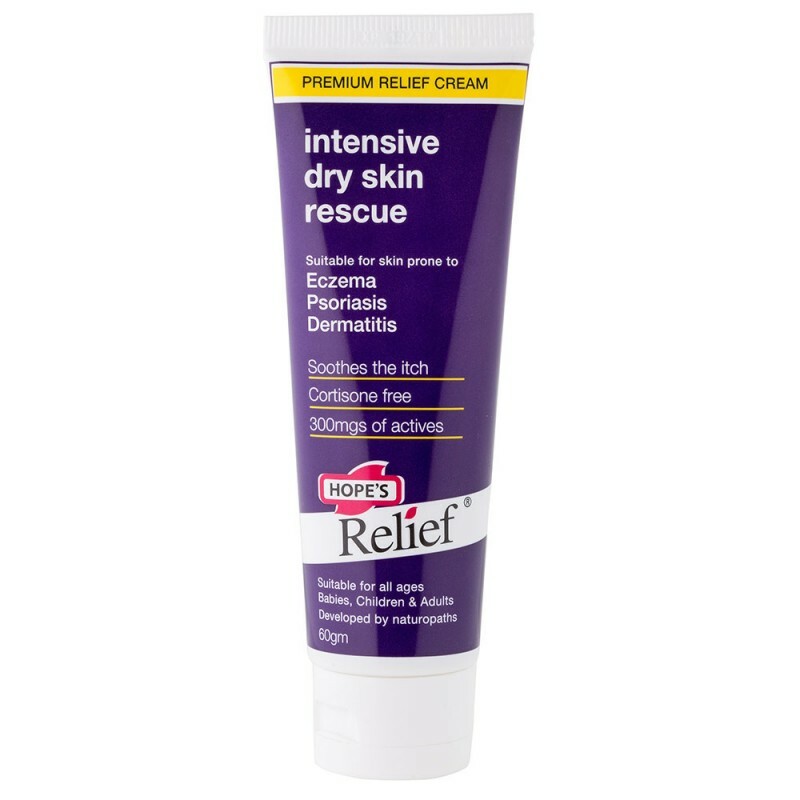 The intensive dry skin rescue cream has been specially formulated to nourish deep down into the skin layers to help repair its natural barrier. Because it penetrates the skin deep down, it provides a longer-lasting protective barrier than other creams or lotions. It doesn't wash off in water, soak into clothing or otherwise lose effectiveness. 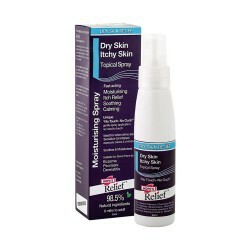 Hope's Relief re-hydrates skin, leaving it feeling smooth and supple. It dehydrates skin, leaving it feeling and looking smooth and supple. 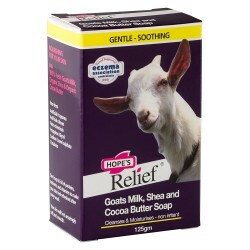 Works well in conjunction with 'Hope's relief moisturising lotion'. 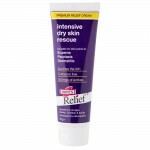 The rescue cream is designed for problem areas, while the lotion can be used all over the body. The cream is highly concentrated, so a little goes a long way. It is non-staining, quickly absorbed with no greasy residue. Cooling and soothing, it is suitable for those prone to eczema and dry, itchy skin conditions and helps to keep skin moisturised. Because there are no petrochemicals or other toxic ingredients to be absorbed through the skin, it is suitable for use on babies, children and adults for extended periods with no harmful side effects. Packed with Natural Active ingredients including: Hospital Grade Organic Manuka Honey NPA 10+, Gotu Kola, Aloe Vera, Organic Calendula and Liquorice Root to soothe and repair damaged skin our pilot study shows that 93% of people show significant improvement. Baby skin is more permeable: it absorbs and loses moisture at a faster rate than more mature skin, so this cream is ideal to create a soothing and hydrating barrier. For babies and children with itchy, dry skin who are prone to eczema, Hope's Relief offers a natural solution to protect delicate skin and keep it healthy, soft and supple. 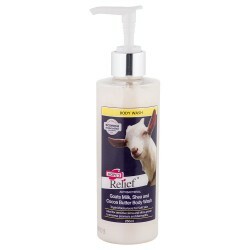 - Soothes and protects skin. 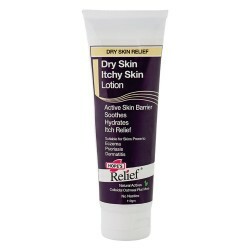 - Helps ease the itch and heal skin. 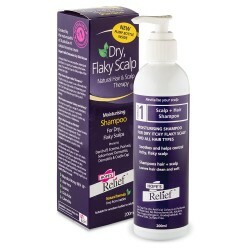 - Natural proven anti bacterial properties. - Non-staining and quickly absorbed into the skin with no greasy residue. 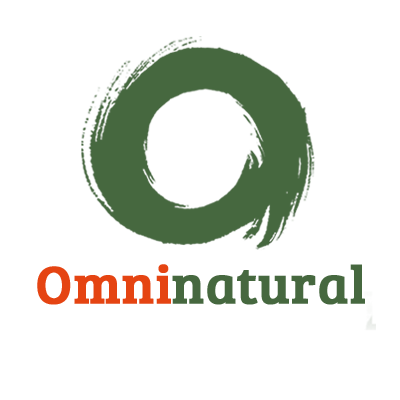 Aqua, Leptospermum Scoparium Mel (Manuka Honey), Aloe Barbadensis (Aloe Vera), Capric Triglyceride, Cetearyl alcohol, Calendula Officinalis Extract (Calendula), Centella Asiatica Extract (Gotu Kola), Simmondsia Chinensis Seed Oil (Jojoba seed oil), Stearic Acid, Glycyrrhiza Glabra (Licorice), Glyceryl Stearate, Tocopheryl Acetate (Vit E), Vegetable Glycerin, Benzyl alcohol, Phenoxyethanol, Potassium Sorbate.